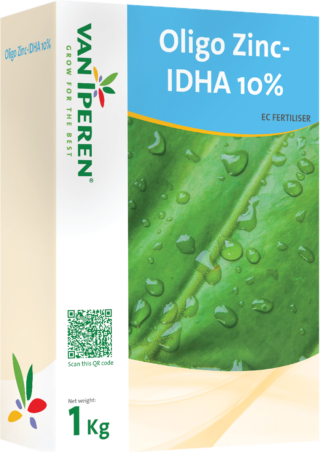 Van Iperen Oligo Zinc-IDHA 10% is a highly pure and environmentally friendly Zinc fertilizer, which dissolves rapidly and completely. 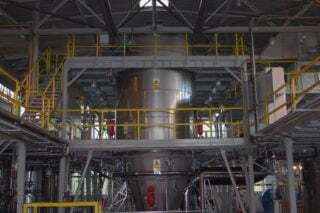 Our product is dust free and is recommended as of early spring until fruit setting and as post-harvest treatment. 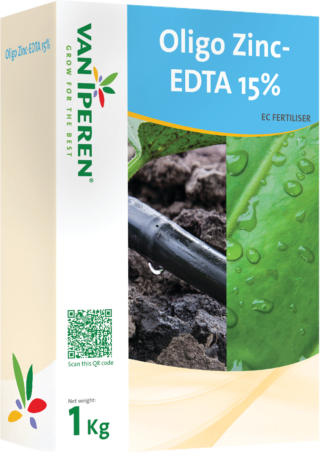 The high level of Zinc in our formula improves growth of new heatlhy roots, vigurous shoots and flower buds.